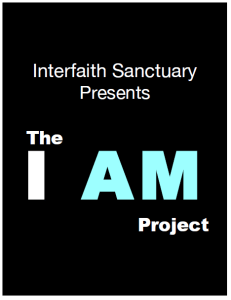 On Thursday, May 7, Interfaith Sanctuary will present The I AM Project at Modern Art (1314 W. Grove St.) from 5pm-10pm in Room 233. The I AM Project was created as a way to tell a story of our guests in an artistic format. We were blessed by an amazing group of professionals: author Alan Heathcock, photographer Jay Saenz, Boise State University Theater Arts professor Michael Baltzell, Public Arts Manager for Boise City Department of Arts and History, Karen Bubb, and Interfaith Sanctuary’s Public Relations/Marketing Manager, Jodi Peterson! The I AM Project began with our shelter guests responding to a set of questions asking about their favorites…subjects in school, books, movies, foods, jobs, band, etc. Photographer Jay Saenz then came in to photograph ten of our guests who are included in the art installation and video. Bradley’s is the Gunslinger Series. 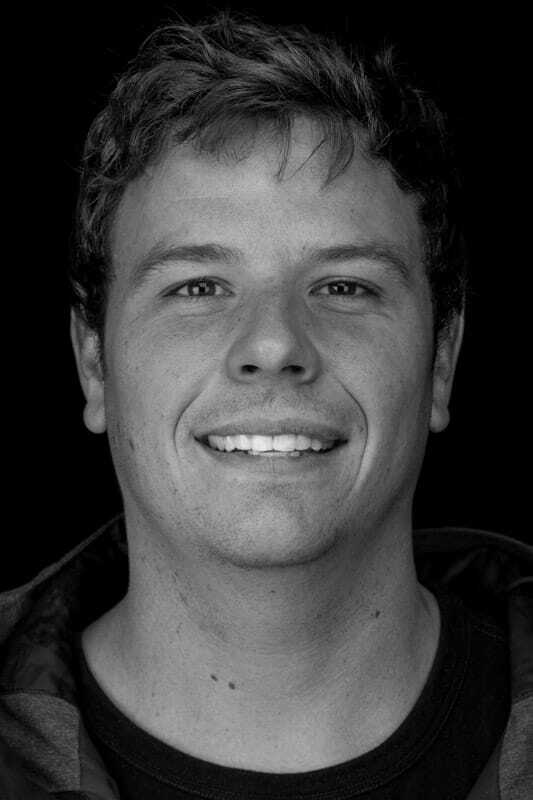 View the I AM Project video below and see how our guests responded.